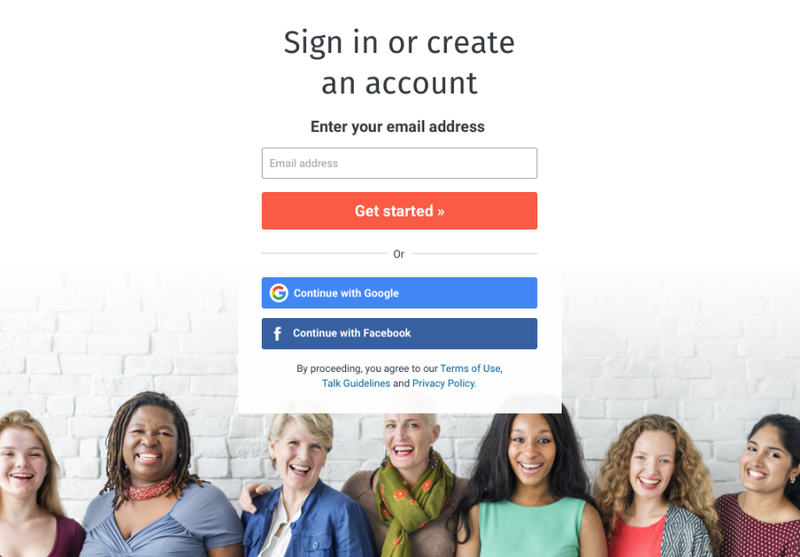 Doubling user registration on Mumsnet by improving the sign-up experience. 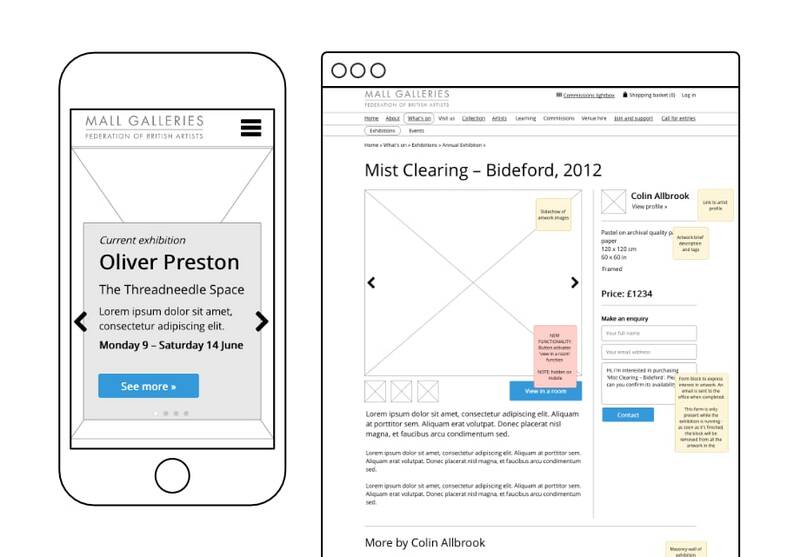 Increasing click-through rates by 200% by creating a new, consistent, sitewide navigation structure. 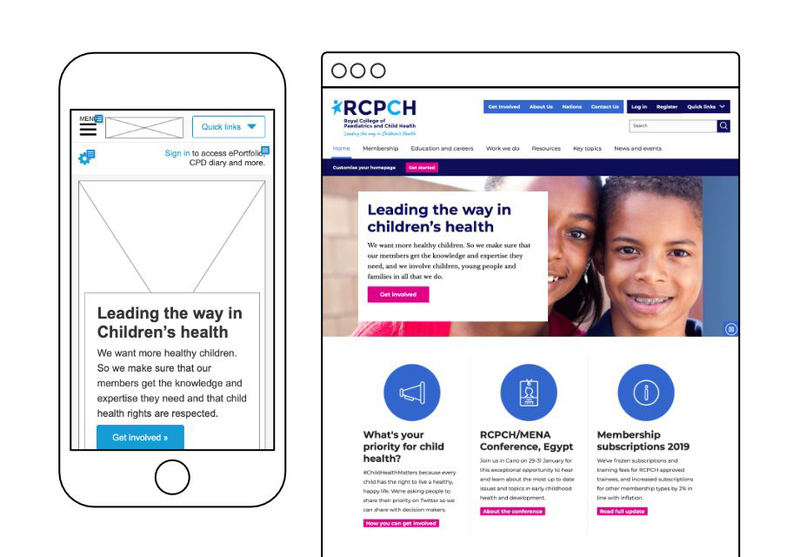 Designing a new site for the UK's leading organisation for paediatricians and child health. 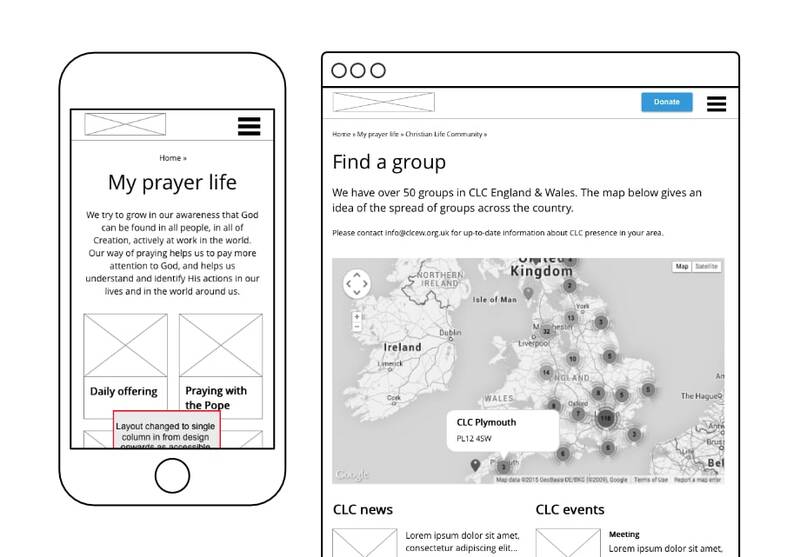 Creating an information architecture that helps people go deeper in their journey of faith. 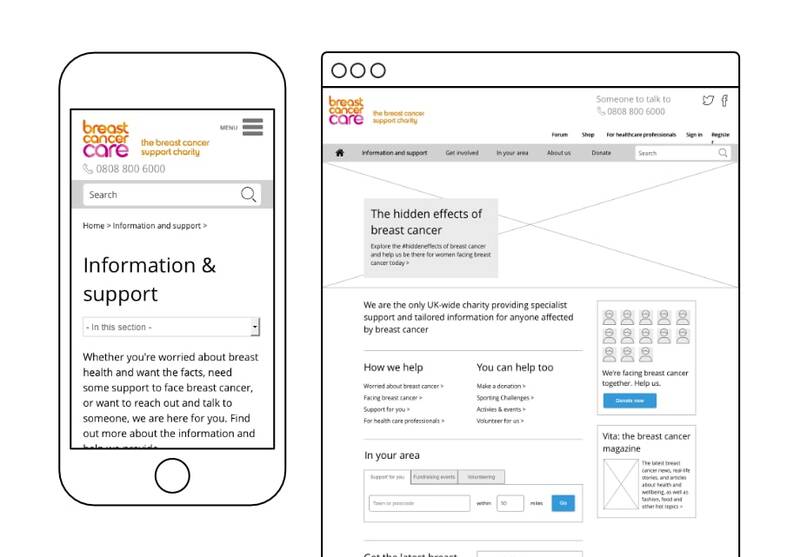 Designing a new mobile-first, component-based website for Breast Cancer Care, the UK's premier information and support charity. 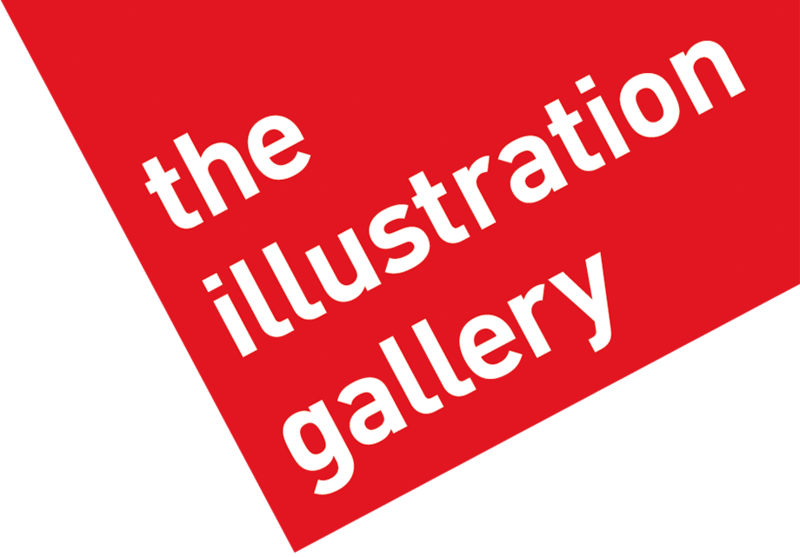 Creating an online gallery space for the Federation of British Artists. 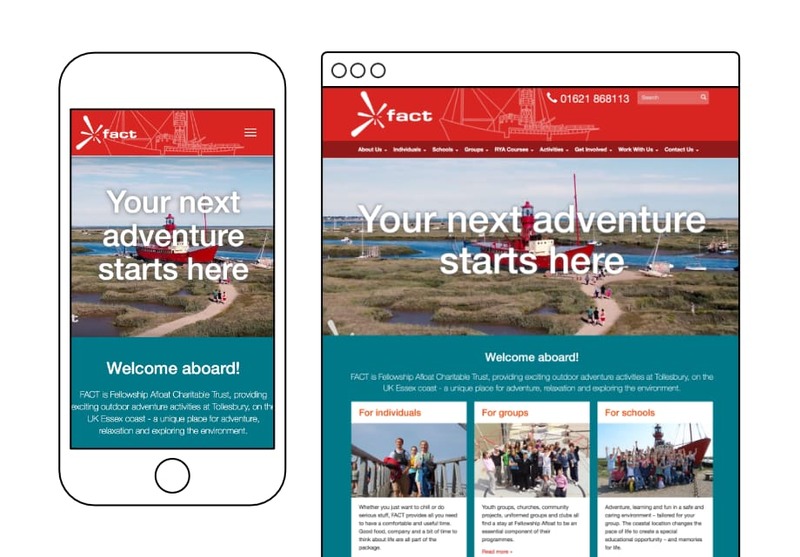 Based on a lightvessel moored off the Essex coast, Fellowship Afloat is an outdoor activity centre like no other. 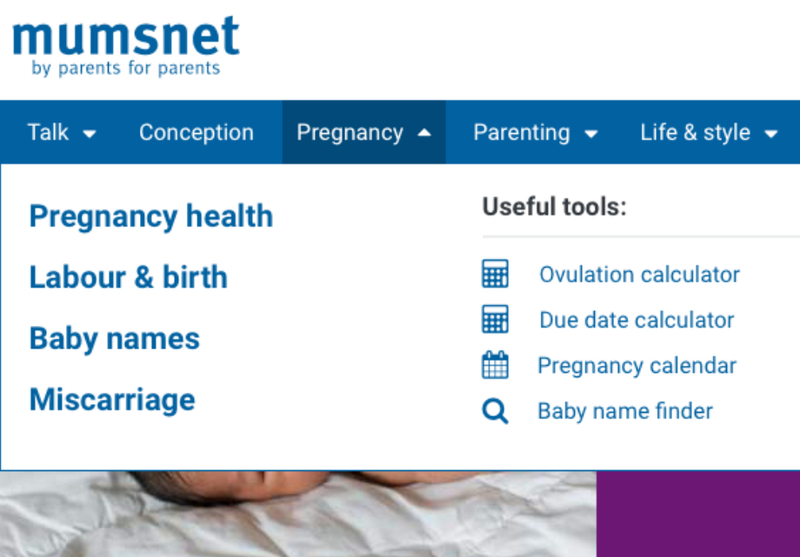 Publication designs for Attend, the national organisation for hospital and community volunteers.